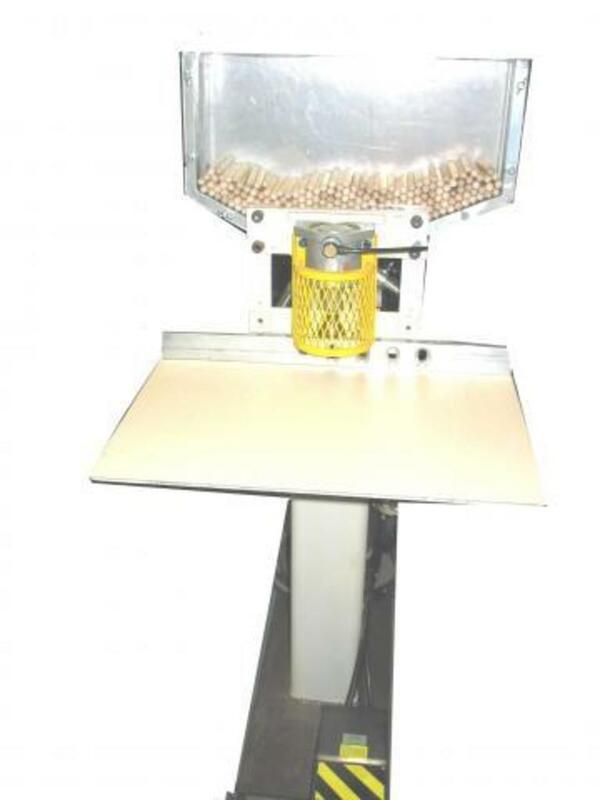 Dowel Driver machine will drive and pre-set to proper depth, 1/2″ x 4″ wood dowels into the pre glued drilled dowel holes into both 1-3/8″ + 1-3/4″+ 2-1/4″ thick door rails, any width rail. The plunger is adjustable to allow the operator to set the desired dowel depth or the projection of the dowel out of the rail. 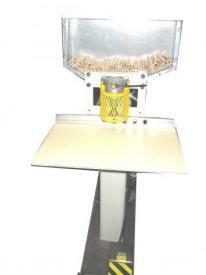 The machine will drive the dowels as fast as the operator can press the peddle and pre-glue the dowel holes. The customer must specify the dowel hole spacing when ordering the dowel driver. Dowel Hole Spacing (must be specified ) 1 1/2" 2" 2 1/4" 2 1/2"